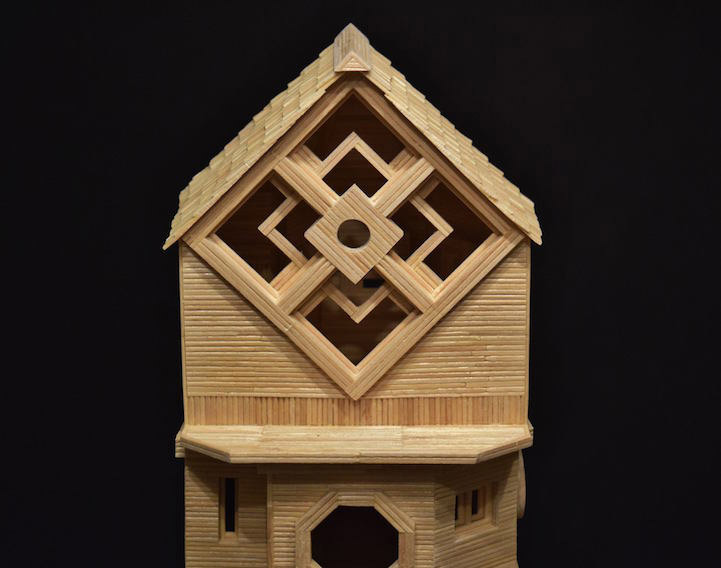 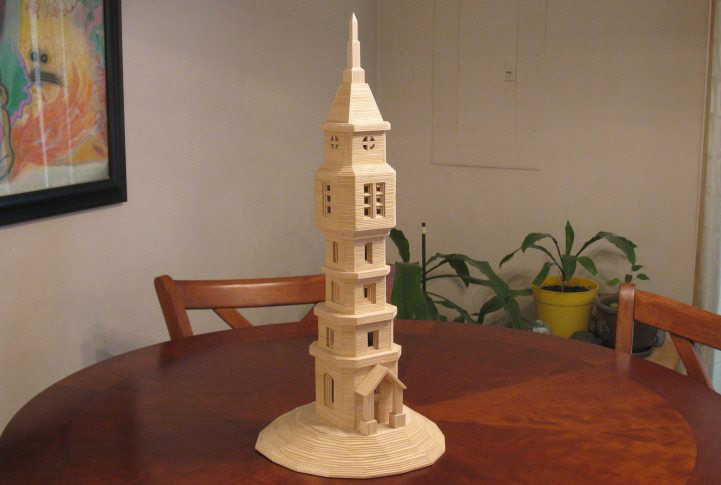 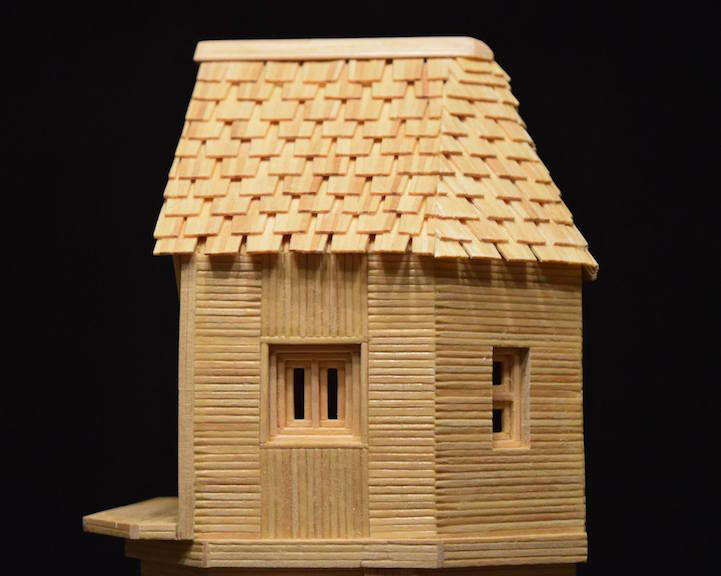 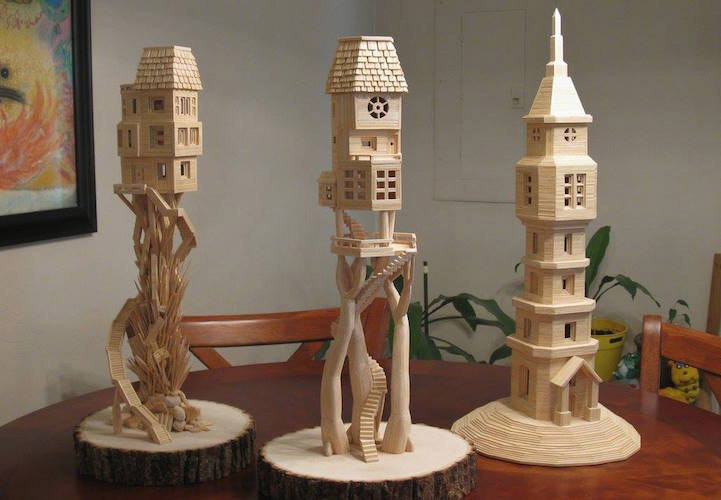 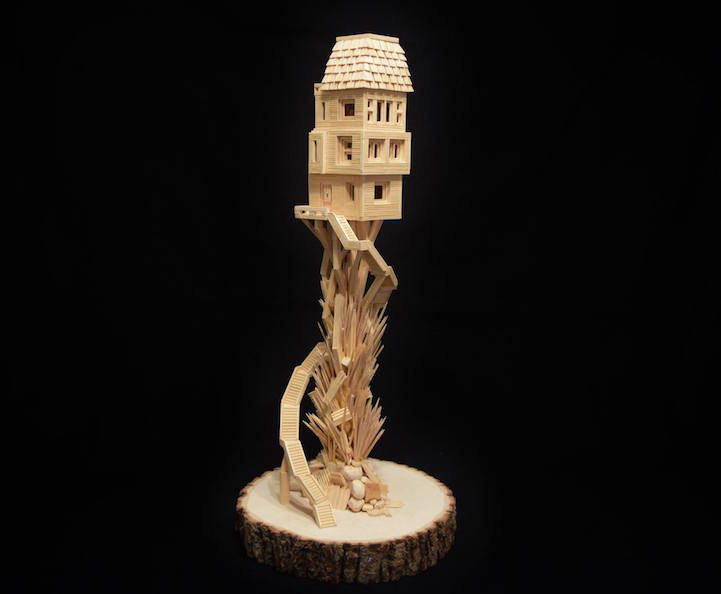 Bob Morehead is a self-taught artist who creates incredibly intricate sculptures using only wood glue and toothpicks. 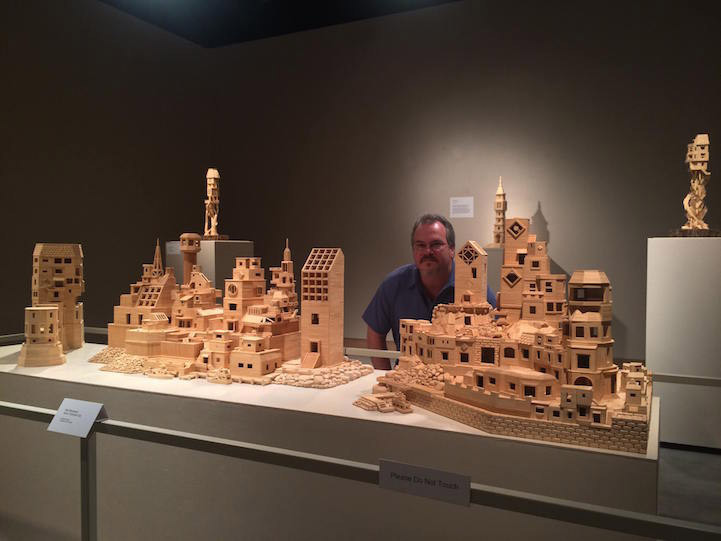 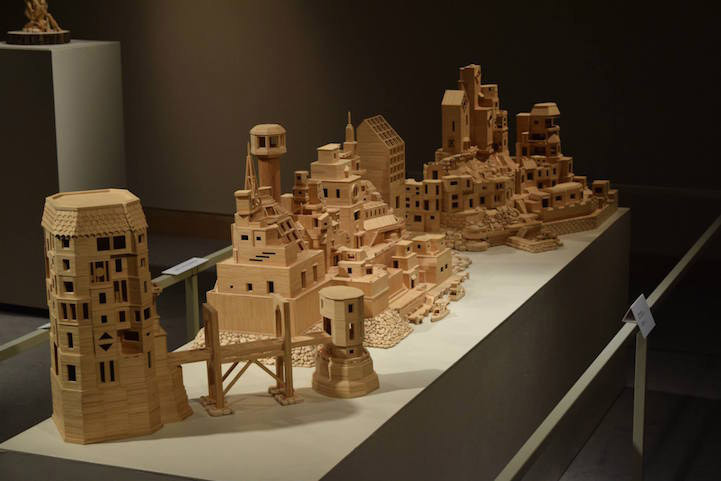 Guided by his imagination, and inspiration from the Italian architecture along the Amalfi Coast where he was born, one of Morehead’s most elaborate cityscapes spans 8 feet in length and consists of over 300,000 toothpicks. 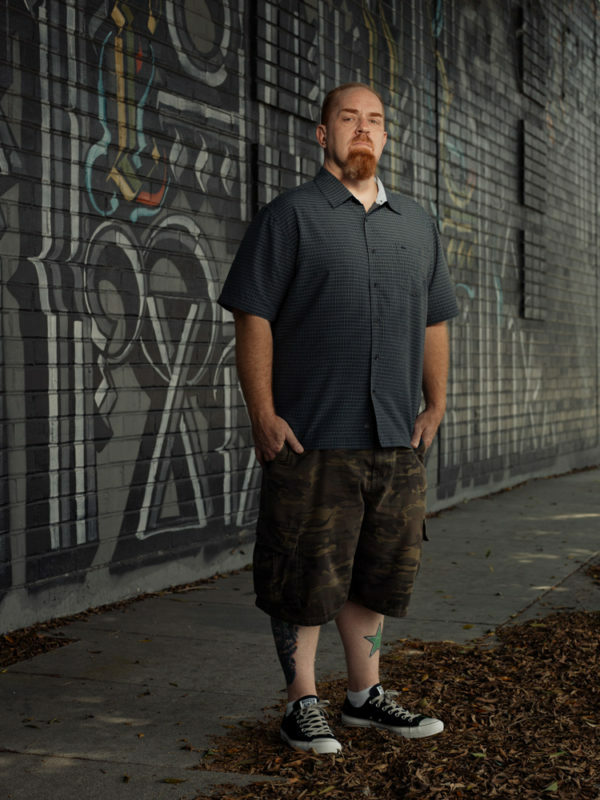 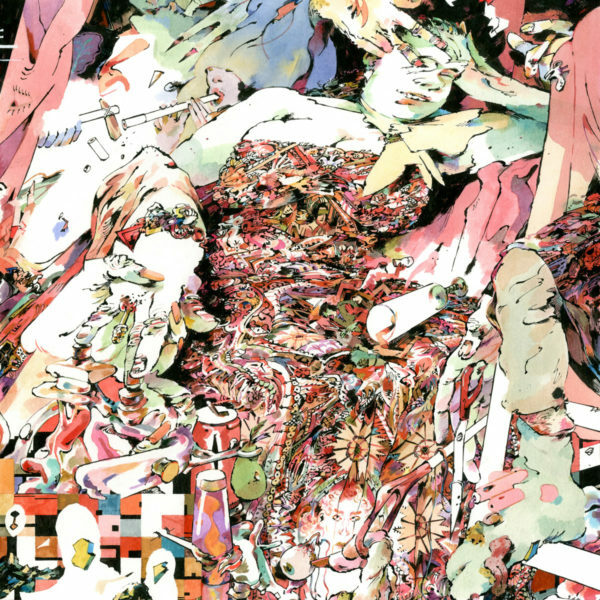 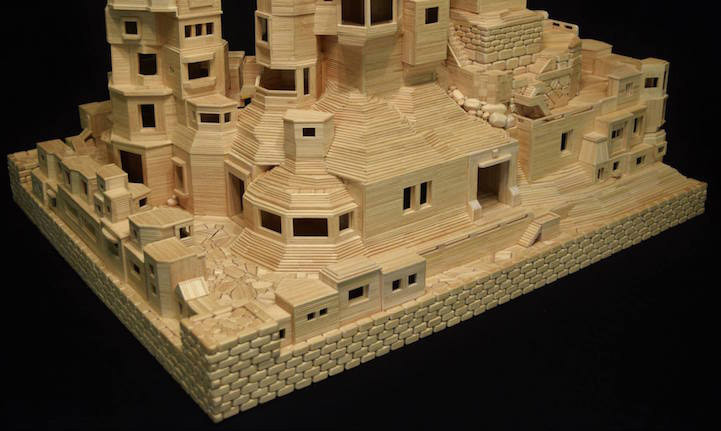 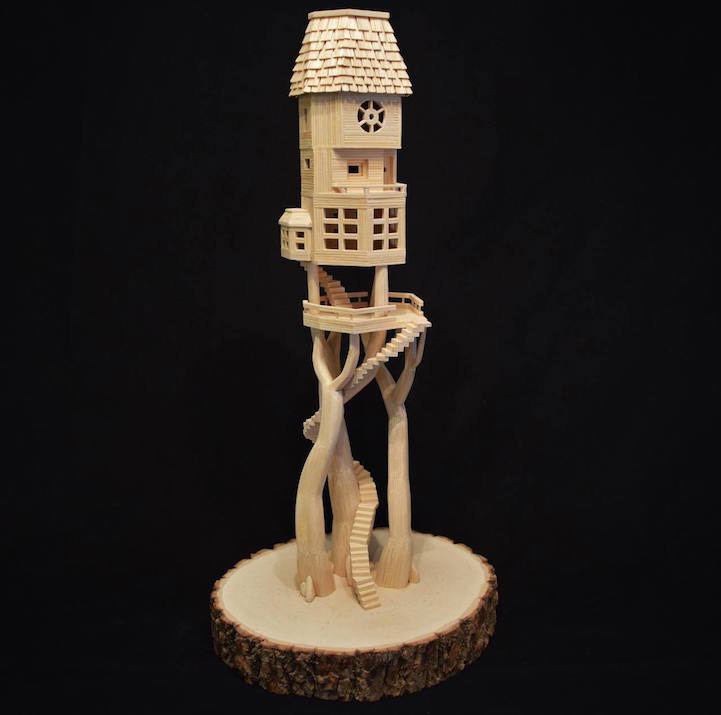 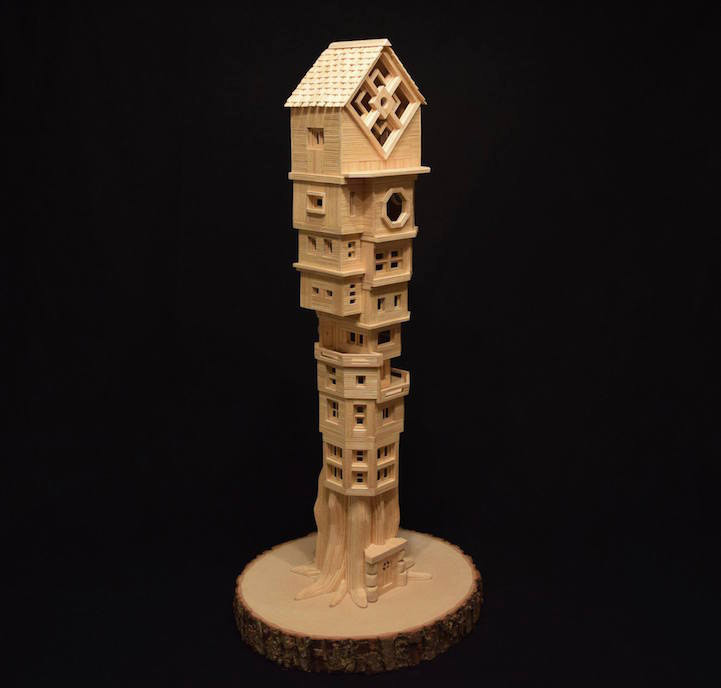 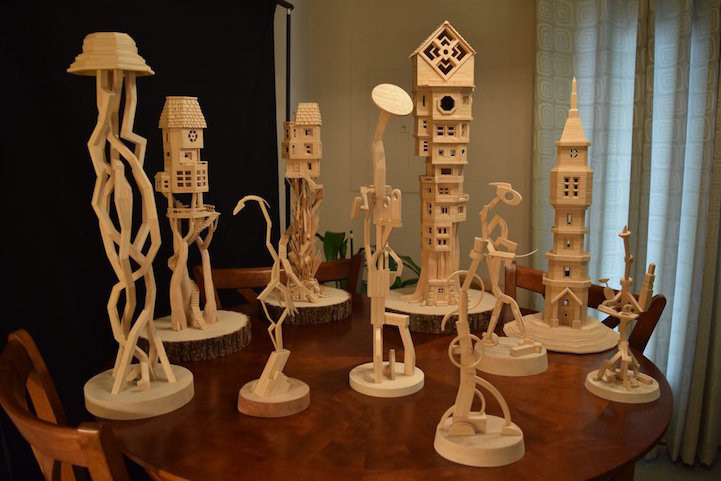 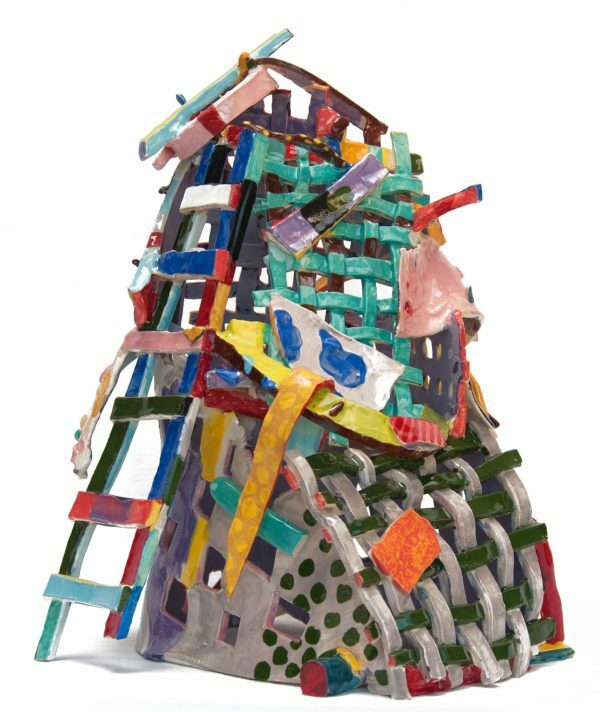 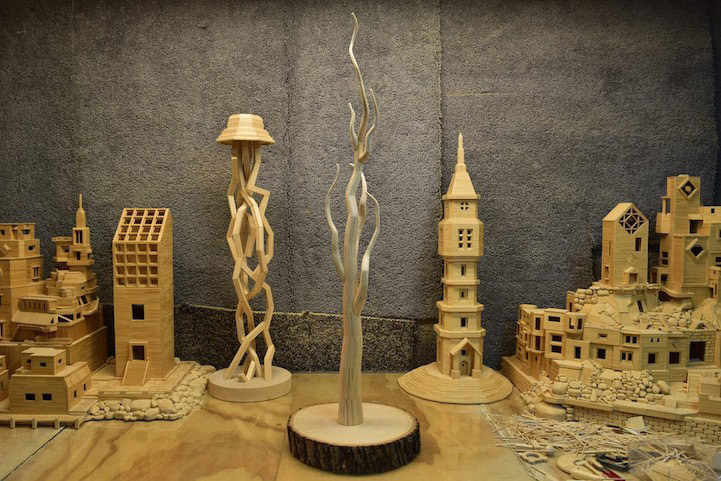 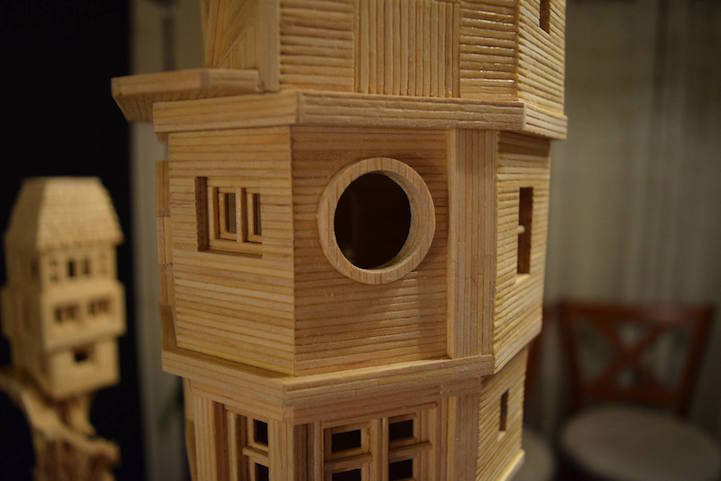 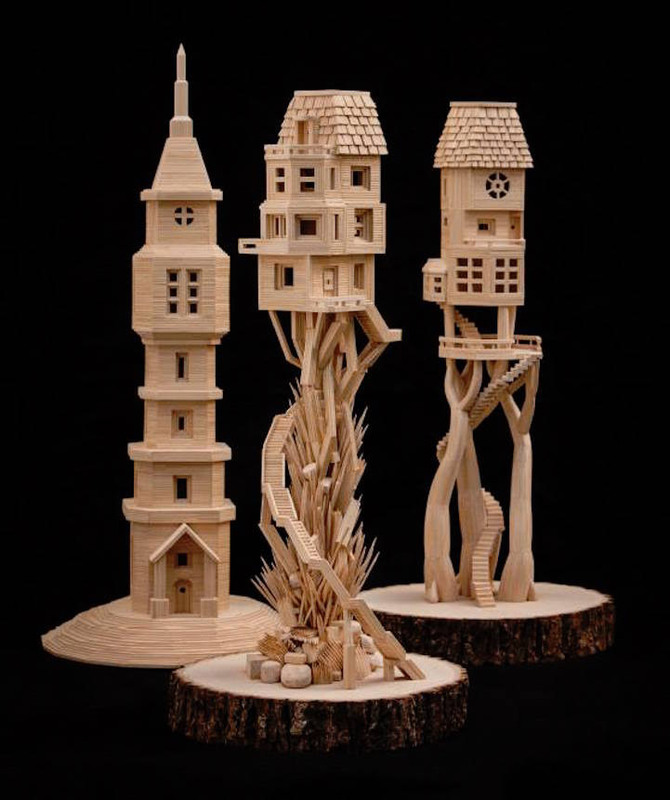 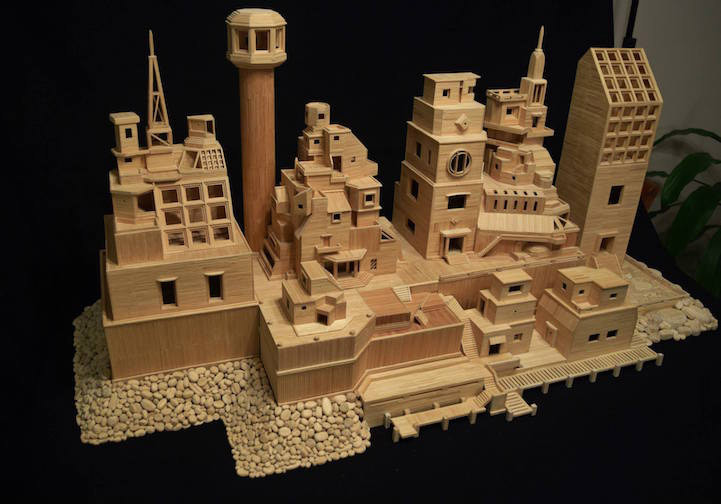 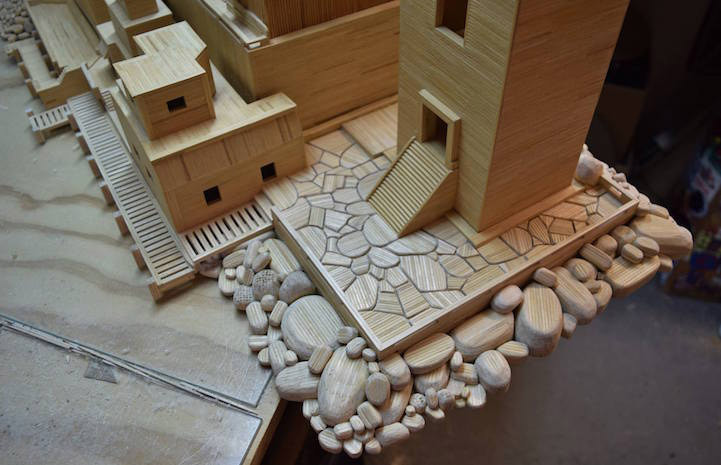 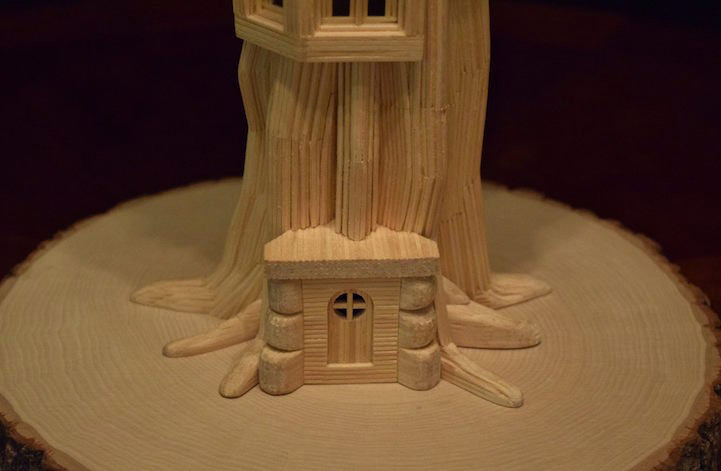 Check out “Bob’s Toothpick City” as well as more individual creations below!